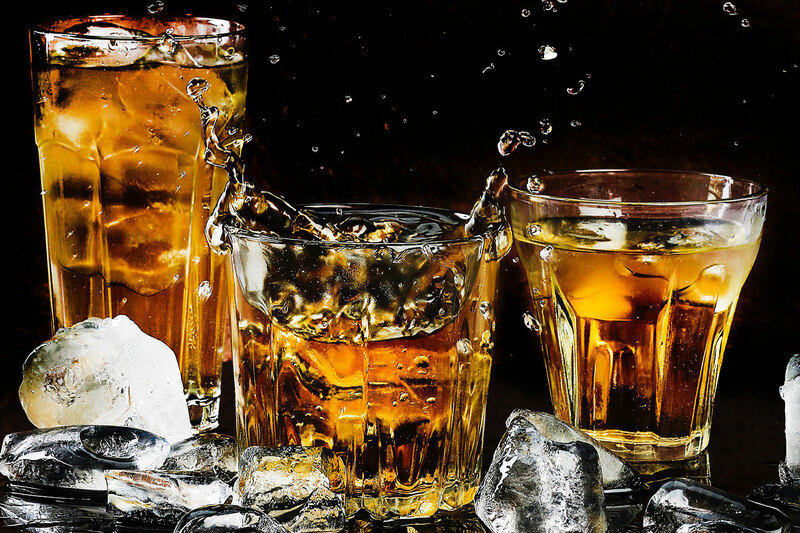 For whiskey lovers, the “water of life” is far from just a beverage, but a hobby and a culture, with its own accoutrements, traditions and even language. Whiskey (or whisky, depending on its origin) is also a broad term, with different categories such as scotch and bourbon. Irish whiskey is enjoying newfound popularity, as a mellow, light blend with a broad drinking appeal. Irish is distinguished by its triple-distilled methods and its barley flavor, which is stronger than its Scottish counterpart. Scotch is generally made only from malted barley, while Irish uses both malted and unmalted. In discussing Irish, it’s only natural to spotlight Jameson, the brand most synonymous with Irish whiskey. Ironically, John Jameson was originally from Scotland, but his pioneering methods helped shape Irish as we know it, most notably the introduction of the triple-distillation process. These days, Jameson is the world’s most recognizable Irish whiskey brand, and makes for a great introduction to, or exploration of, Irish whiskey. 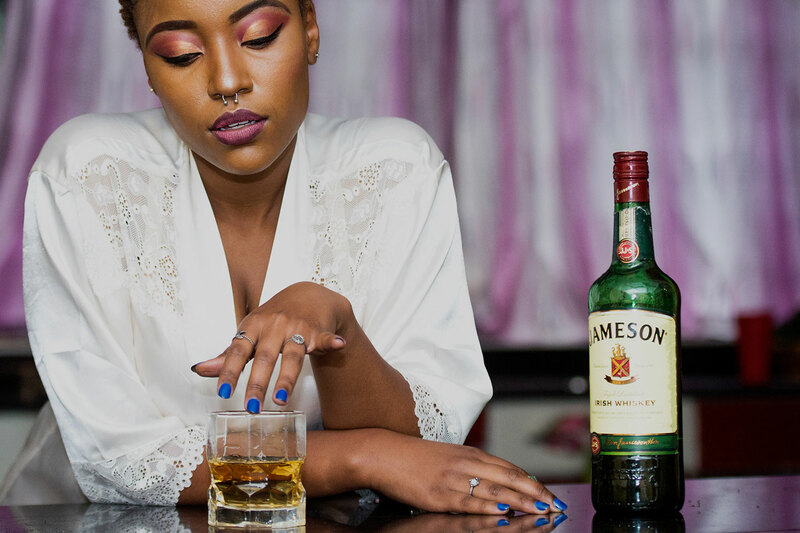 The Jameson range now offers not only their essential Irish, but also emerging favourite Black Barrel, craft beer-infused varieties, and exclusive aged reserves. Here’s an overview of Jameson’s most important whiskeys. The quintessential Jameson and their most iconic product, traditional Jameson is a mainstay both for those who are discovering Irish and long-time whiskey drinkers. The distinctive green bottle honors Jameson’s proud history and is easily identifiable, and has a strong association with Saint Patrick’s Day for many. Traditional Jameson is very drinkable, sweet and mellow, with citrus, apple, and fudge flavors and notes of vanilla and honey. This hugely popular crowd-pleaser is reasonably priced, lends itself well to cocktails and is readily available in bars and liquor stores across the world. Enjoy this classic spirit with a small quantity of ice, with a splash of water to release its aroma, or with ginger ale and a slice of citrus. It’s also dangerously affordable, as a 750ml bottle usually retails for a little under $30. For those who are developing their whiskey palette and are looking to sample a more premium product, this is a more rarefied version of the traditional Jameson offering. Like standard Jameson Irish, this is a blended whiskey, but has a larger concentration of SPS (single pot still), and is twice-charred (literally the act of setting the barrel aflame twice). This spirit is aged roughly twice as long as Jameson’s standard blend, and has a distinctive dark sweetness, caramelly, lingering and rich. Where traditional Jameson is easy to drink, this one is better suited for the purists. The consensus holds that the Black Barrel has a stronger vanilla taste and smoother finish. Unsurprisingly, this option is a little more expensive, though still very affordable, generally priced just north of $40 for 750ml. It’s not too hard to find, but bars with a limited whiskey selection may not carry it. Caskmates came from a collaboration with Irish craft beer brewer Shane Long. In a clever move that capitalizes on the rising popularity of both whiskey and craft brewing, Jameson and Long decided to experiment with brewing whiskey in beer-soaked casks and bottling the resulting exchange of flavors. In true Irish fashion, the partnership initially used a stout. The winning combination proved so successful that another variety was added, the IPA. The stout is a little richer and offers a slight chocolate taste, while the IPA endows the whiskey with a citrusy brightness. Of course, both whiskeys take on a hoppy influence from their beer partners. These are ideal for craft beer connoisseurs who are keen to broaden their horizons. They also make for a refreshing summer sipping whiskey. Though not as ubiquitous as Jameson’s flagship product, these novel varieties have proven popular and are easily found in many bars and most liquor stores. The 750ml Caskmates products will set you back between $35-$40. Committed whiskey aficionados with a generous drinking budget may be tempted to indulge in a more mature flavor. For the discerning tippler, Jameson offers older, more developed tastes in the 12 and 18 Year Old Limited Reserves. The 12 Year is spicy and balanced, though perhaps a little shallow. The 18 Year Reserve brings a subtle sherry taste, mild nutty notes and a long finish. There’s also the ambiguous Gold Reserve, which is vaguely described as being “of advanced years”, and adds sherry and oak casks into the mix. There’s nothing vague about the taste though, delivering a whiskey that’s rich, buttery, and smooth. Or you can truly treat yourself to the most exclusive variety, Rarest Vintage Reserve, a widely-lauded premium whiskey with a complex, sophisticated profile. Rich, spicy, sweet and slow, this luxuriant whiskey has won multiple awards and is in hot demand. This aged range is a little harder to find particularly the high end of the scale, and naturally, prices reflect the process and calibre. The 12 Year Reserve retails from $60, while the 18 Year Limited Reserve can be $140, but is often priced higher. The Gold Reserve sits between the two at $80. If you’re lucky, you might track down a bottle of the Rarest Vintage Reserve for as little as $245, but as this variety becomes harder to find, the price increases.